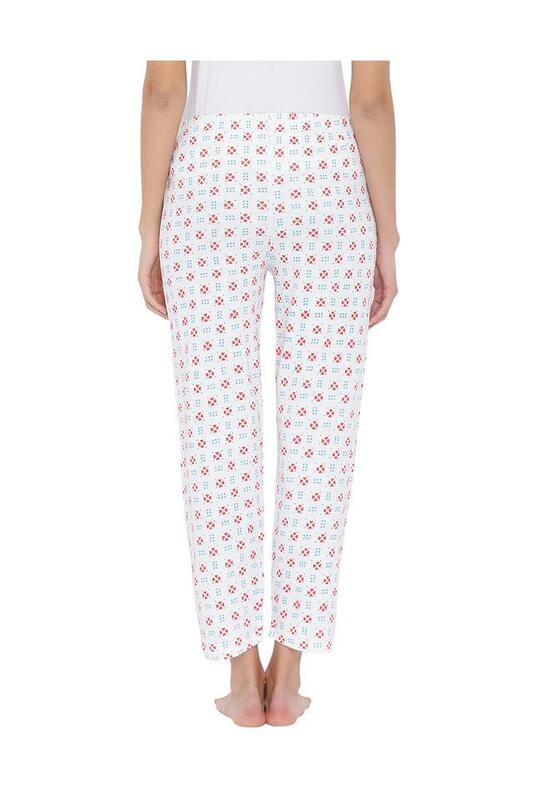 Nights will be a more comfortable affair when you get this pair of pyjamas from Clovia. 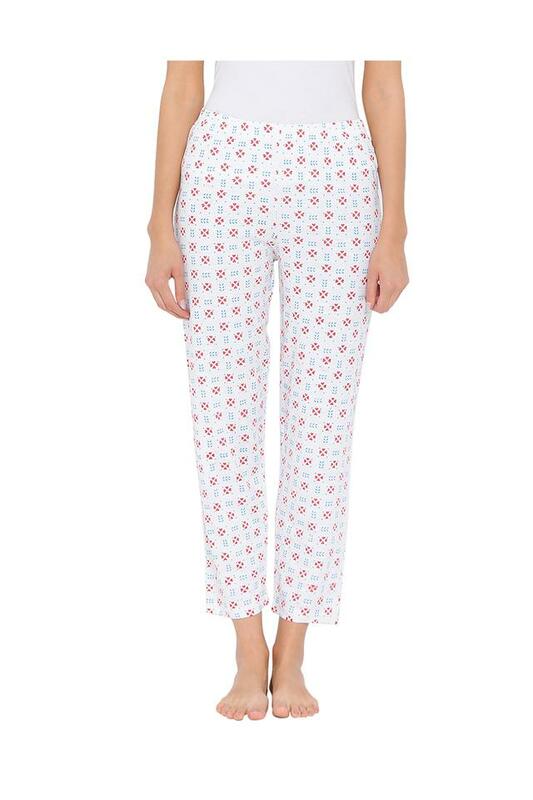 Made from good quality cotton fabric, this pyjamas is made for a perfect addition to your nightwear wardrobe and it comes with a printed pattern which adds to its design. 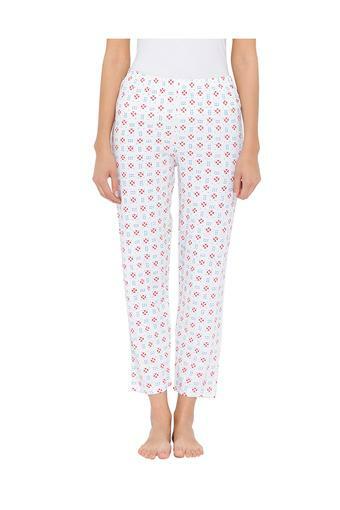 Feel relaxed for long hours by wearing this pair of pyjamas which has been tailored with care. You can wear it during your leisure times at home on a regular basis.